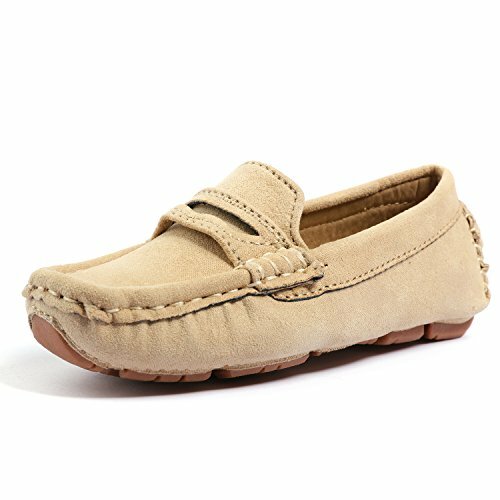 UBELLA Girl's Boy's Slip-On Loafers Casual Flat Shoes(Toddler/Little Kid/Big Kid) by UBELLA at SCRHI. Hurry! Limited time offer. Offer valid only while supplies last. About us: Ubella is a brand dedicated to offer great kids' shoes for USA parents. We offer the most popular styles.Hope to bring fun for every kids. If you have any questions about this product by UBELLA, contact us by completing and submitting the form below. If you are looking for a specif part number, please include it with your message.